Attorneys representing the group Preserve Bent Mountain told a local news outlet this week that they asked the Environmental Protection Agency in November to conduct a formal investigation. The attorneys stress they haven’t concluded that laws were broken, but say it’s for the EPA to decide. It’s not clear whether there is an investigation. EPA officials didn’t respond to calls or emails and a pipeline spokeswoman declined to comment. 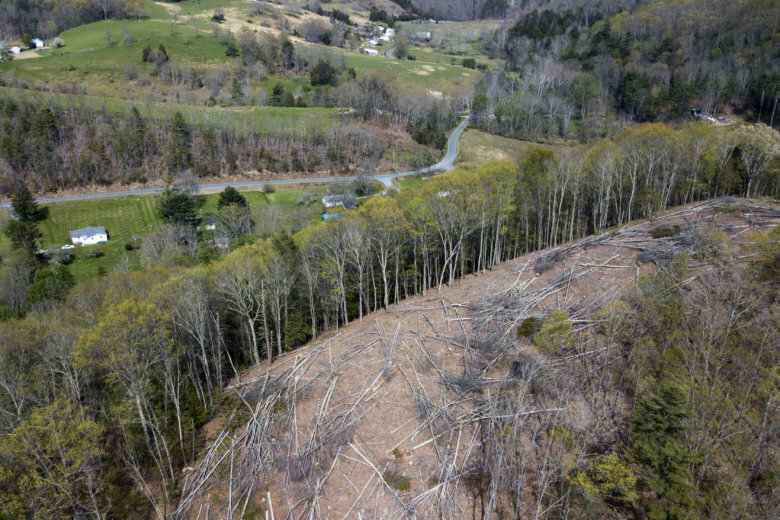 Meanwhile, the U.S. Supreme Court won’t hear an appeal in an eminent domain lawsuit filed by landowners along the pipeline’s path.